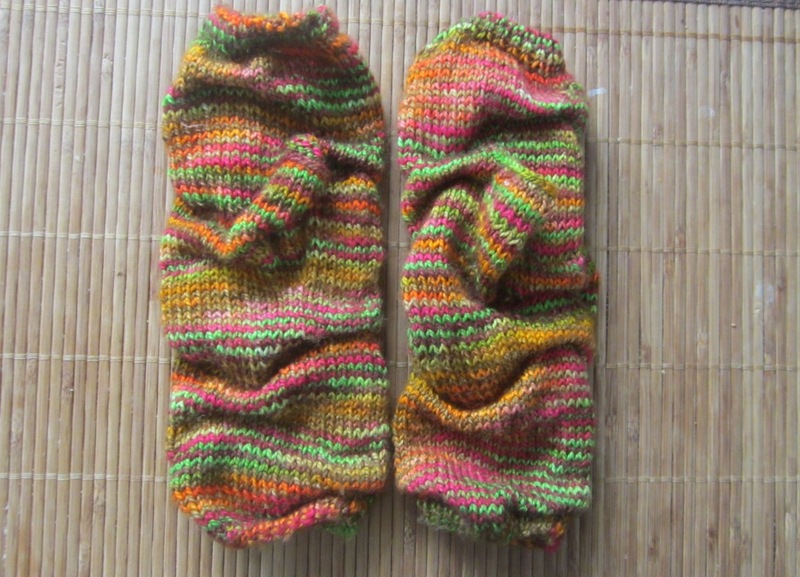 These mittens are based on a pattern that appeared in several Russian books and magazines under a variety of designer names. I’ve changed it, by adding a tubular stitch edges, as I prefer the stockinette stitch look they have, as opposed to 1×1 ribbing. I’ve also added thumb gusset. 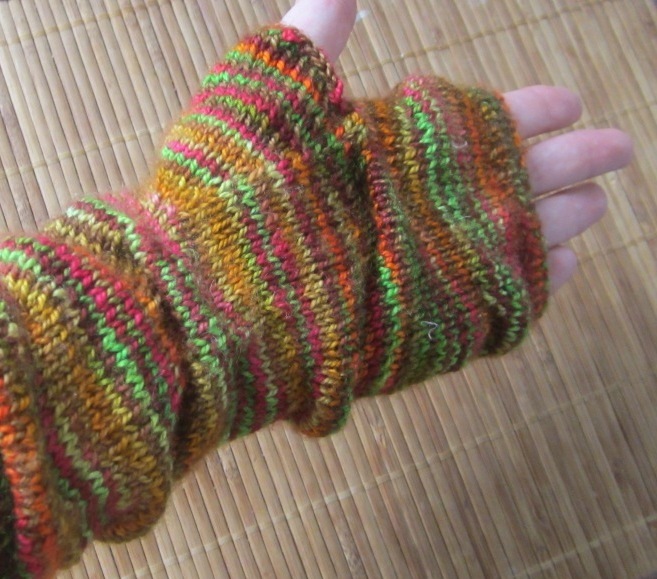 The mitts are knitted using tuck stitch pattern. It’s perfect for those of you who are like me – who love the simplicity of the stockinette stitch, but need a bit of variety to keep the boredom away. These mitts are great by themselves or over simple black gloves. You can download the pattern here. There’s also a tutorial that explains how to make the tuck stitch here. 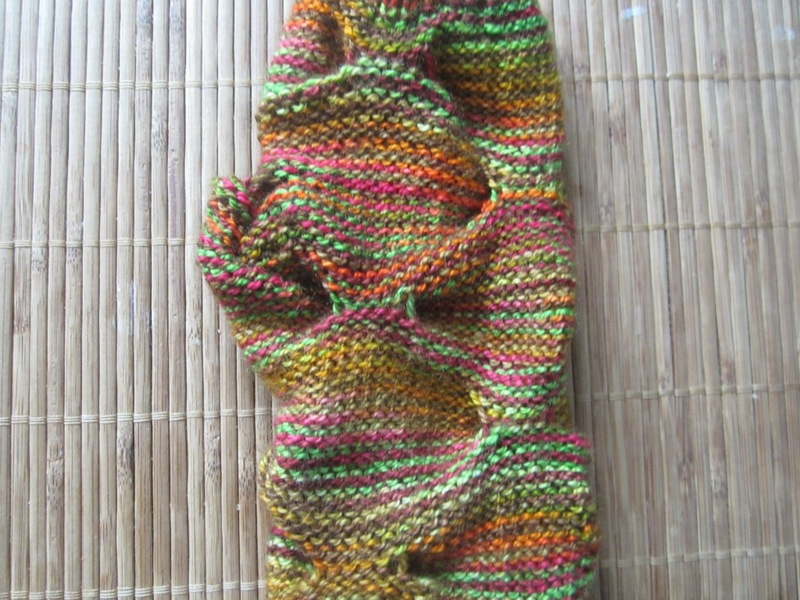 • 3mm needles / US 2 ½ for knitting in round – dpns, 2 circulars or 1 circular for magic loop, etc. Separator image Posted in Knitting Patterns, My Knitting and Crochet Patterns and tagged with fingerless, fingerless mitts, mitts, tuck stitch.